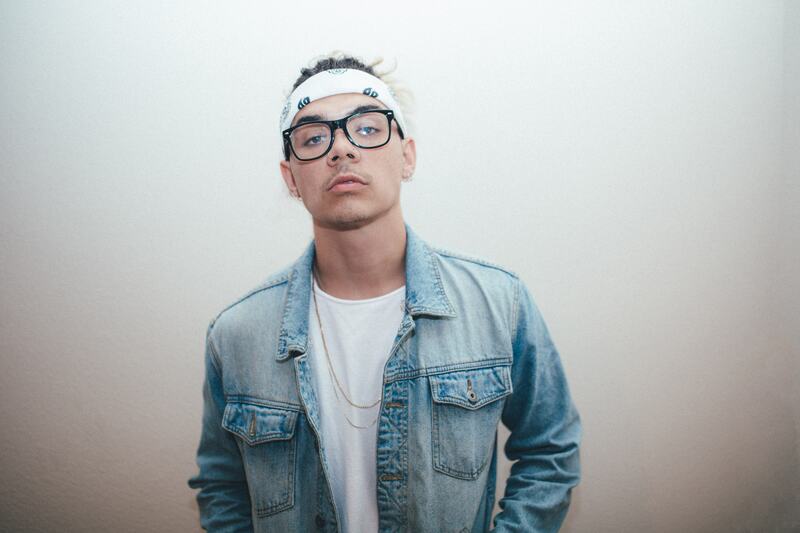 Fresh from inking a multi-million dollar deal with the almighty RCA Records in the US, William Singe is coming home for live shows across the country. Fresh from sold out shows throughout a number of continents across the planet, including here in Australia at the same time last year, the tour he’s announced is called ‘Changes’ and it’ll hit the five major capitals this November, presumably around the same time as we hear some new music from the performer. The tour kicks off at Adelaide Uni on November 18, before making stops in Perth, Melbourne, Brisbane and finally Sydney. Tickets for all shows are on sale from 10am this Wednesday.